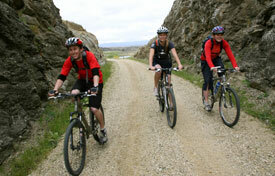 Maniototo has a great selection of accommodation options for you to choose from when planning your Central Otago holiday. 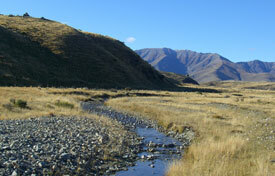 Visiting the Maniototo in Summer? 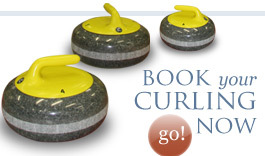 Our Indoor Curling Rink is open all year round.